Research In Motion today won a critical security certification which will allow it’s upcoming BlackBerry 10 OS based phones to be adopted by government agencies. This can be termed as a potentially ‘life’ saving win for the Canadian telecom equipment maker which is at present struggling to gain relevance in the extremely competitive smartphone market. 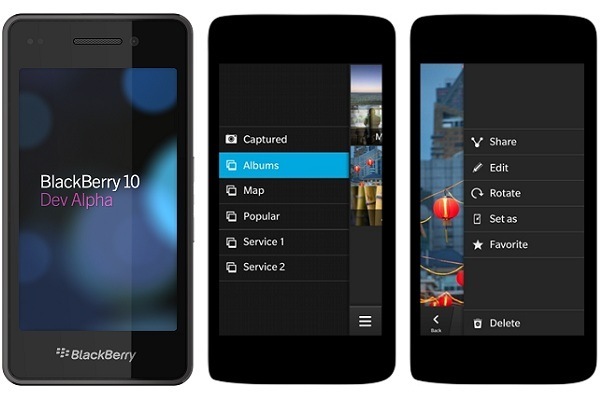 BlackBerry 10 is expected to be launched by RIM sometime early next year. The certification in focus here is the Federal Information Processing Standard (FIPS) 140-2 certification, a security certification that is recognized by both the United States and the Canadian governments. Getting this security certification means that information transferred or shared over BlackBerry 10 devices are suitably encrypted and are thus secure to be used by government agencies and as their official smartphone. The certification also holds good for Research In Motion’s BlackBerry Enterprise Service 10 mobile enterprise management solution. “Achieving FIPS 140-2 certification means that BlackBerry 10 is ready to meet the strict security requirements of government agencies and enterprises at launch. What differentiates BlackBerry is that it is the only mobile solution that integrates end-to-end security, and includes certified encryption algorithms for data at rest and data in transit. No other mobile solution can claim this level of security today or in the near future,” said Michael K. Brown, RIM Vice President of Security Product Management and Research in a statement. Several reports have emerged in the recent past stating that the U.S government and military are planning on moving over to iPhone and Android devices but considering the latest development we can be sure BlackBerry will continue to thrive in the one place where it is still the platform of choice. BlackBerry devices have always been the preferred choice of government agencies around the world and even private organizations dealing with sensitive information. But BlackBerry 10 is the first RIM product to gain FIPS certification ahead of its launch. RIM is certainly headed in the right direction and considering the company’s existence itself depends on the success of BlackBerry 10 the acceptance of government agencies will certainly go some way in to ensuring the company’s survival.